An ORGANIC COTTON ECO Shopping System for four with a variety of bags for a range of applications...going to the grocery store, farmer's market, drug store, etc. This will be the beginning of the end to plastic bag pile ups in your home! 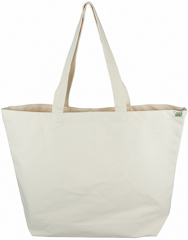 All bags are produced with SKAL Certified Organic Cotton Cloth. 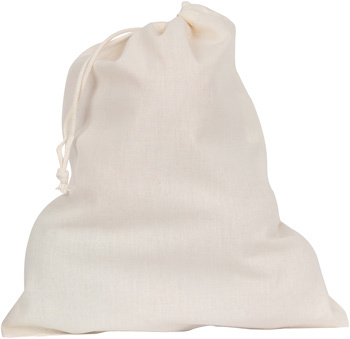 Classic String Bag May Be One of the Following: A Tote or Long Handle, Natural or Black color.